In South Africa on any one day there are thousands of black people serving prison sentences on white-owned farms. Forced to work for months, even years at a time for private farmers, most of these people were convicted for no greater crime than being convicted of having broken the pass laws which controlled the movement of all Africans over the age of sixteen. 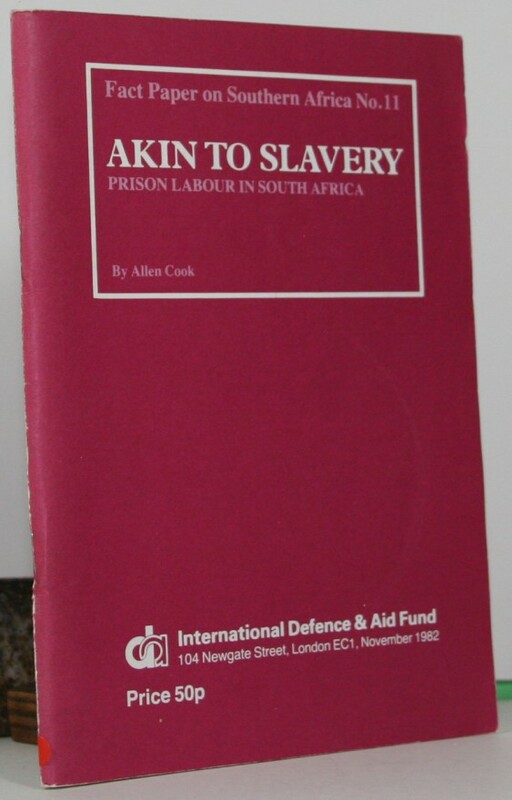 This little booklet shows the substantial usage of prison labour by private individuals and state departments, and shows that slavery is still in existence. Milton once wrote that England held precedence in “teaching nations how to live”. 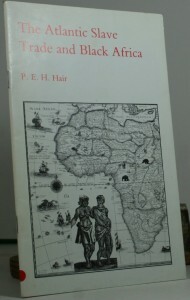 This book tells a story of a century’s work of Britain influence on Nigeria. It opens with the arrival at Lagos, in 1853, of Benjamin Campbell, the first British Consul there, and closes with the arrival in Britain, in 1953, of African delegates from Lagos, coming to lay before Her Majesty’s Government, their demands for Nigeria’s autonomy. 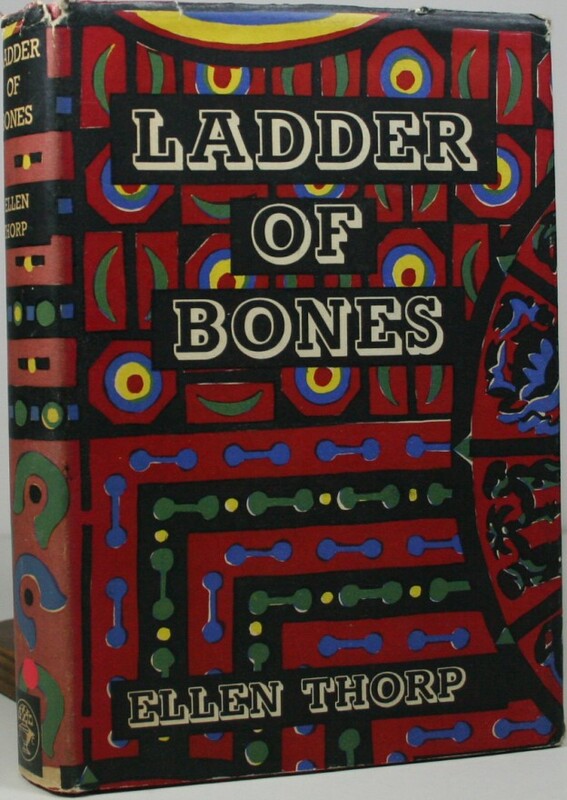 The century between these two dates saw Nigeria climb “the ladder of bones” out of poverty and despair up to new heights of prosperity. 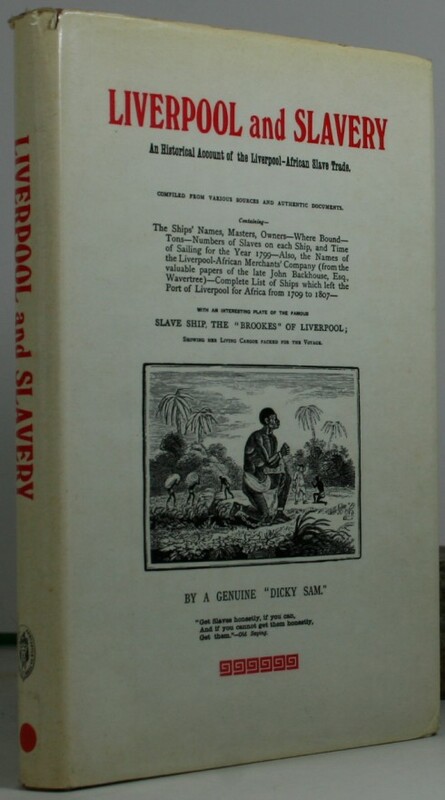 An book that looks at how the slave trade influenced Liverpool. 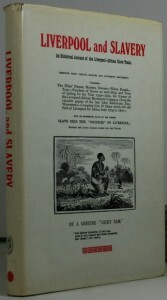 This small booklet contains material from a public meeting convened by the Aborigines Protection Society, and the British and Foreign Anti-Slavery Society, to debate the labour problem in South Africa. Now that the slave trade has been abolished, to put an end to forced labour, so that the native people can work on their own land for the betterment of their own advancement, and that the increasing Dutch population, must be prepared to work with the natives. An interesting study. The problems of South Africa were for a long time largely overshadowed by the conflicts in Asia and the Middle East. 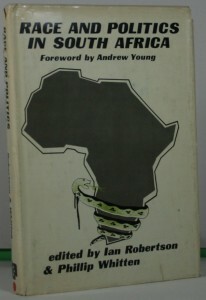 In this volume, the editors collected articles concerning the problems and prospects for South Africa. Report of the International Commission of Enquiry in the Republic of Liberia. In 1922, the third assembly of the league of nations, on the proposal of the Sixth Committee, decided to include in the agenda of the next Assembly the question of slavery, and by a resolution of the Council, steps were taken to study the question. Out of the interest, the Anti-Slavery Commission was formed, with the view of continuing the investigation of the question. 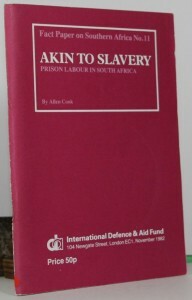 This volume contains the enquiry into the existence of Slavery and forced Labour in the republic of Liberia. 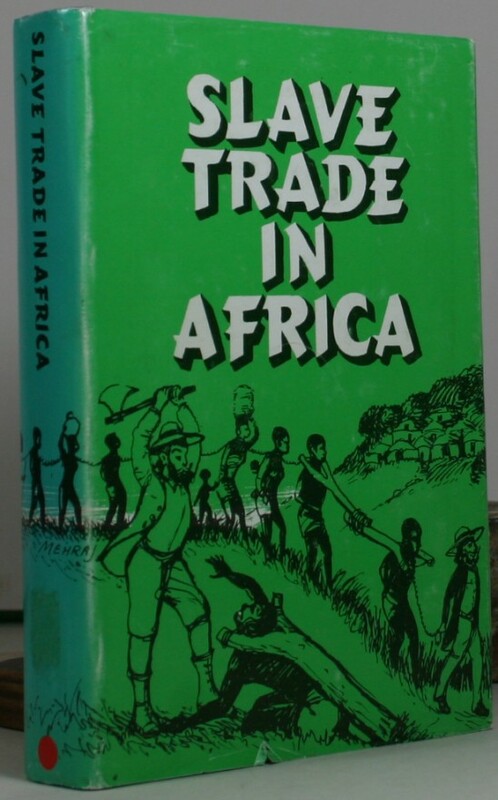 Africa the great resurgent continent, is the main canvas of the learned author Hasan M Rawas. 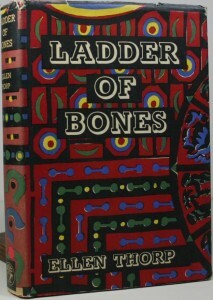 An absorbing book. It highlights, and is a commendable effort, to bring into objective focus the misery suffered by the Black People in the so-called “dark continent” of Africa. 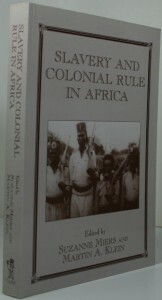 Colonial rule began in most of Africa in the later 19th century and lasted for about 100 years. It started with an endless succession of small but often brutal wars of conquest for which the moral justification was that the European conquerors were bringing “civilisation” to darkest Africa. This book presents new case studies which enhance our understanding of the process of abolition of the slave trade at the grass-root level. The history of slave trade in South Africa. 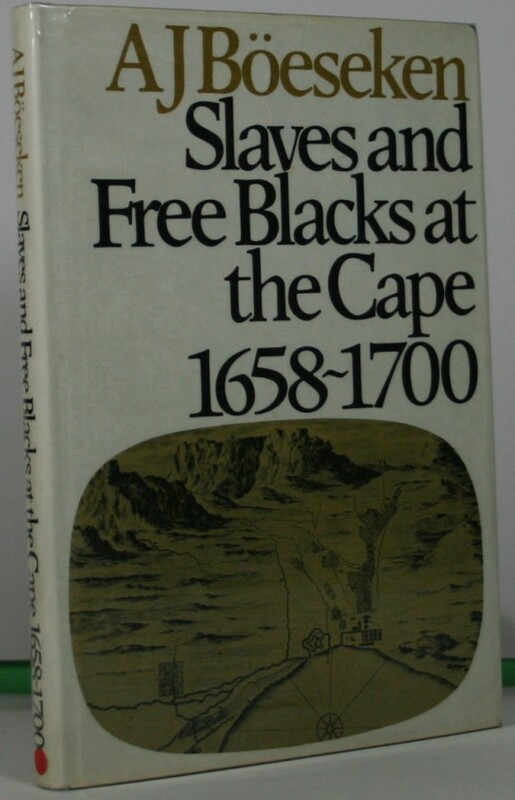 The book goes into how people of other nationalities and other parts of Africa were brought to the shores of Table Bay and sold, from as early as 1658, by officials of the Dutch East India company, by skippers and seamen, by English and Danish slave traders. From these very early days their history and their destiny have been interwoven with that of South Africa. 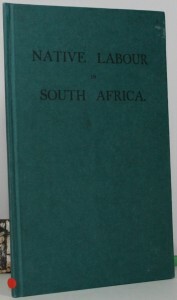 In this definitive work the author traces their origin from unpublished documents of sale that have been preserved in the Deeds office in Cape Town. 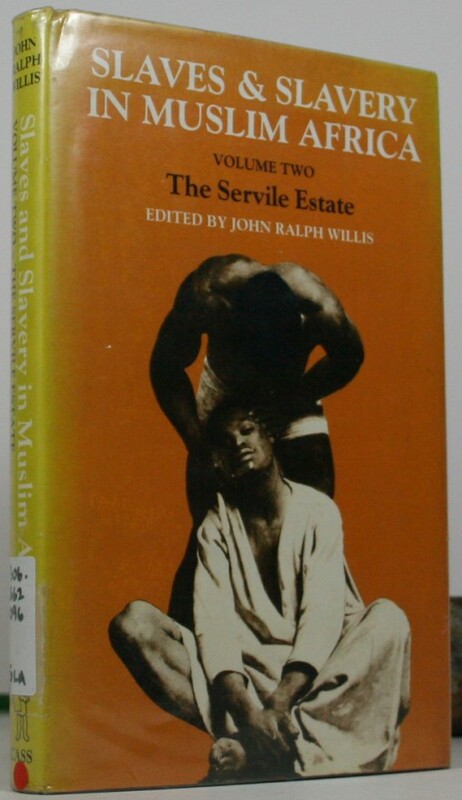 The second of these two companion volumes takes up some of the social and economic aspects of the slave trade in African Islamic culture. We see the slave in his full range of activity–as domestic, labourer, soldier, and confidant, and we gain a glimpse of the slave in the not uncommon role as master. The contributions of Hunwick, Batran and Hill point up the devices used to fetter certain families to the servile condition. 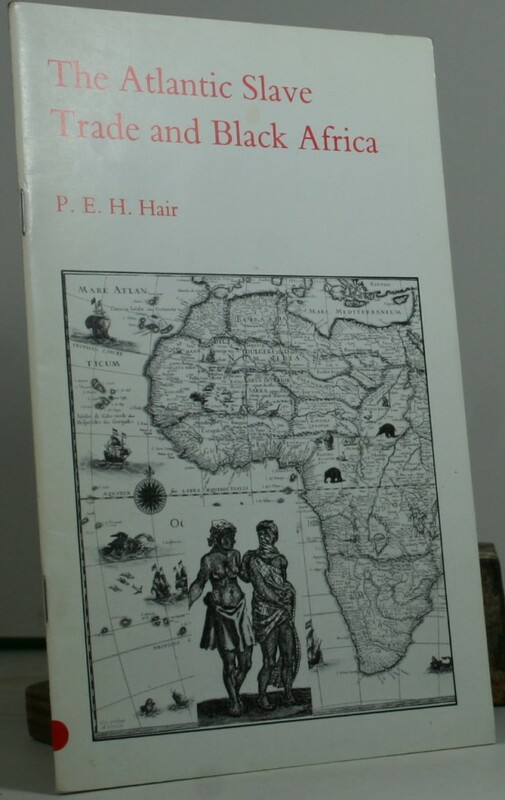 A short essay setting out the history of the black African slave trade to the Americas. 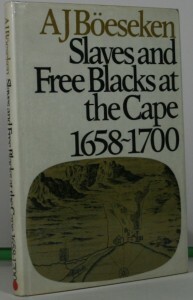 Samuel Eusebius Hudson first came to the Cape as a servant in 1799. Sometimes a Customs clerk, sometimes a property speculator, he bought his first slave in 1799. 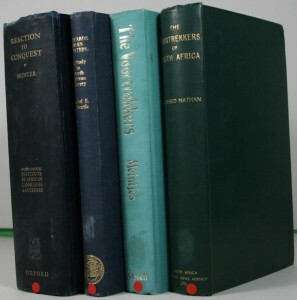 Using Hudson’s diaries and essays, the author traces his elevation in the ranks of Cape Society, and the dilemmas and contradictions that followed the transformation from servant to master. 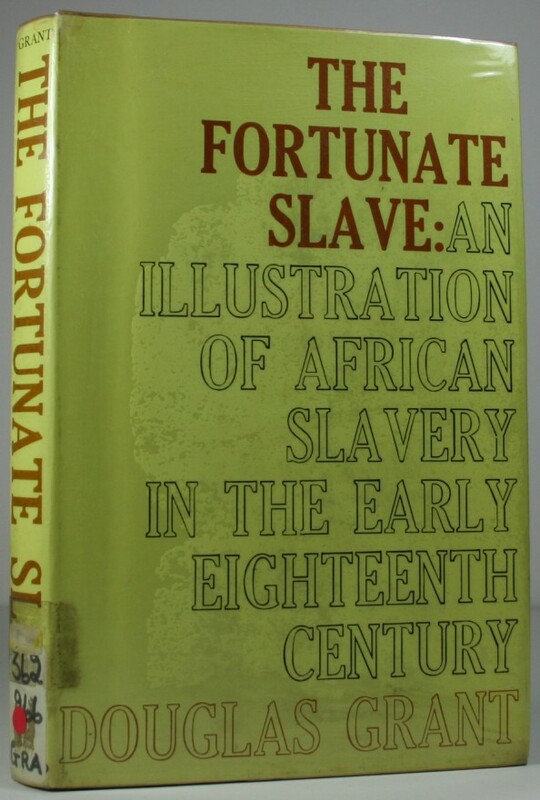 Professor Grant tells the remarkable story of Job Ben Solomon, son of a high priest in Gambia, an intelligent Moslem, and himself a slave-owner, who was captured and sold as a slave in 1731 and taken to Maryland. He was rescued by General Oglethorpe and brought to London, where he favourably impressed all who met him and was even received at court before being returning to his own country. 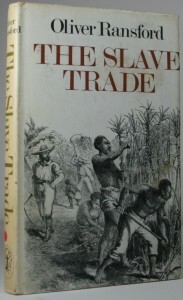 An interesting account of Gambia’s involvement in the slave trade. The number of Africans torn from their homes during the course of the transatlantic slave trade will never be known, but conservative estimates put the figure at between fourteen and twenty million; and roughly the same number died before, during the slave-hunts. Dr Oliver Ransford begins by describing the discovery of Guinea from where most of the slaves were taken and then considers the impact of the European slavers on African traditional societies. 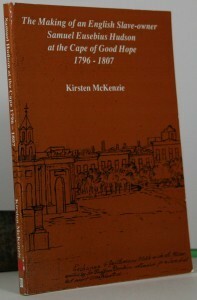 The emancipation or the setting free of the unfortunate souls that became trapped for life in a trade where they were sold to the highest bidder as mere chattels was the aim of the humanitarians for many years.This present volume traces the story of slave emancipation in South Africa from the abolition of the trade in slaves through the various attempts to improve their conditions and status to emancipation itself. 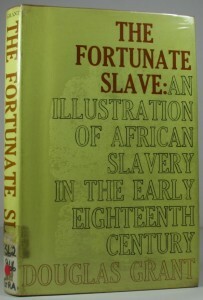 Set out in 11 chapters, it studies English slave trade and the 1820 settlement, policy of reform. An interesting study. 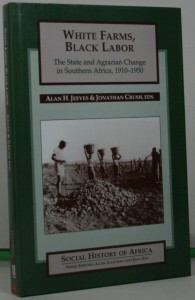 Throughout Southern Africa the rapid growth of commercial agriculture during the inter-war years owed more to state intervention than to market forces. For South Africa, in particular, this expansion led to distortion in the labour market, in the local and export produce markets, and ultimately in the economy overall. Trapped in an exploitative system, regulated by white politicians for the white farmers who supported them, black workers and their families paid the highest prices. An important and serious study into how the slave trade became legitimized and ignored. 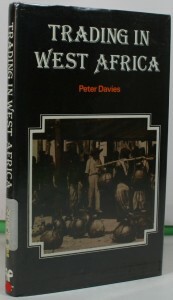 The West African trade was at the heart of the economic development of nineteenth century British shipping. It also made a huge contribution to the growth of Liverpool and Merseyside. 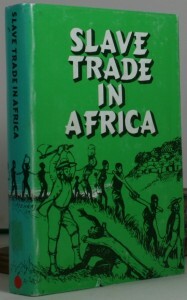 This collection of memoirs provides a vivid portrait of conditions in the West African trade. 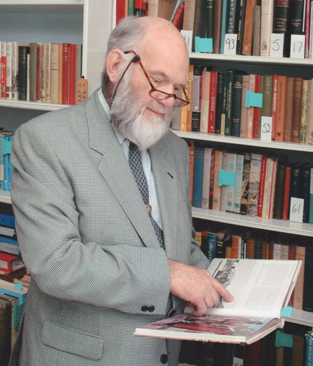 It includes the experience of Harry Cotterell, over forty years in the trade as a partner of John Holt and as a founder member of the African Association Ltd.